Obtaining a Miami Certificate of Use is a time-consuming and demanding process that requires expertise in a range of fields. It's not a fun job, but it is a necessary one if you have a foreclosed-upon property in Miami-Dade County (so says Ordinance #08-133). And we at COU Of Miami have gotten the job done more than 4,000 times since 2009. 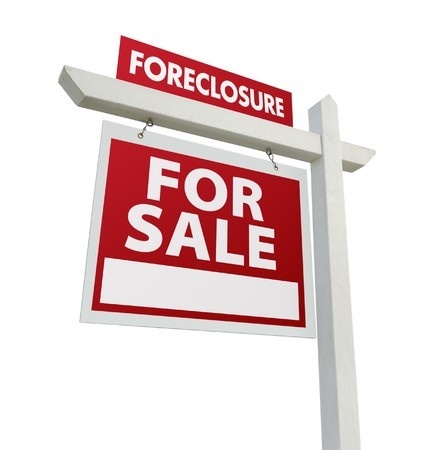 If you own a foreclosed property in the City of Miami or elsewhere in the County of Miami-Dade, we can get the job done for you. With our acknowledged expertise, dedicated service and highly competitve rates, you should bring your Miami Certificate of Use request to us. Please call us at 305-807-8771 so we can get to work for you. The expert team of engineers, architects and draftsmen employed by COU Of Miami has the know-how to jump through the hoops in the way of getting your Miami Certificate of Use - from complete inspection and review, to courthouse recording and final delivery of both certificate and Disclosure of Findings report. Fast...simple...convenient...experienced...and, because of our proprietary on-line technology that permits you to track your Miami Certificate of Use request from start to finish, COU Of Miami is the affordable choice. We serve all of the City of Miami and everywhere in the County of Miami-Dade, including North Miami, South Miami, West Miami, Miami Gardens, North Miami Beach, Doral, Opa-locka, Hialeah Gardens, Homestead, Medley or any unincorporated area. With us, the entire process can be done in five days or less, depending upon the review board's timeframe. So call 305-807-8771 and put COU Of Miami to work so you can get on with your work. We do the job properly, so you can take over your property.